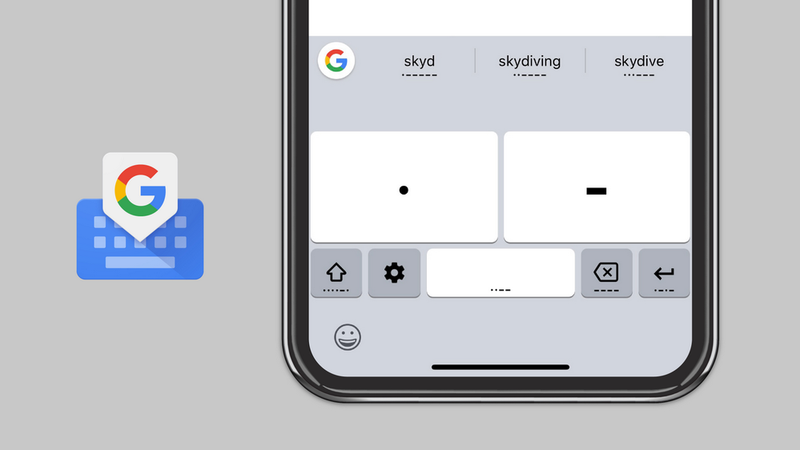 Thanks to a new Gboard keyboard feature, you can now communicate via Morse code on iOS—just like Android users who have been dotting and dashing away since May. Don’t know morse code? 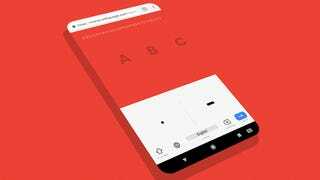 Google says it can train you in the language in just an hour, if you check out the company’s new typing trainer. Once you’ve installed Gboard on Android (or if it’s already installed on your smartphone for you), pull up your device’s Settings app. Scroll down and tap on System, and then Languages &amp; input. Tap on Virtual keyboard, then Gboard, and then Languages. Tap on English (US), and then scroll through the list of keyboards until you find Morse code, all the way to the right. Tap on that. When you see the supplemental options for the keyboard appear below it, scroll down a bit if you want to enable sounds when you tap a dot or a dash. The process is similar on iOS, but much less confusing. Once you’ve gone through the basics to enable Gboard on your iPhone, pull up the app and tap on the “Languages” option. Tap on “Add language,” and then scroll down until you find Morse code. Tap it to select it—you’ll get the sounds of your dots and dashes automatically, but you can disable them in the app’s Keyboard settings screen (toward the bottom). For either platform, Google has a good description of what some of the various settings mean that you might not already know—like “character timeout” and “word timeout,” for example.